Home > DVC Information > Introduction to DVC > What is DVC? The Disney Vacation Club is a flexible points-based timeshare program. Don’t let the word “timeshare” scare you, as this is different from the traditional timeshare concept, and you won’t find any of the high-pressure sales techniques or deceptive marketing practices associated with some timeshares. Most people are familiar with the traditional (fixed-week) timeshare model, where owners typically purchase the right to use a single accommodation at one fixed location for the same week every single year. DVC is different. 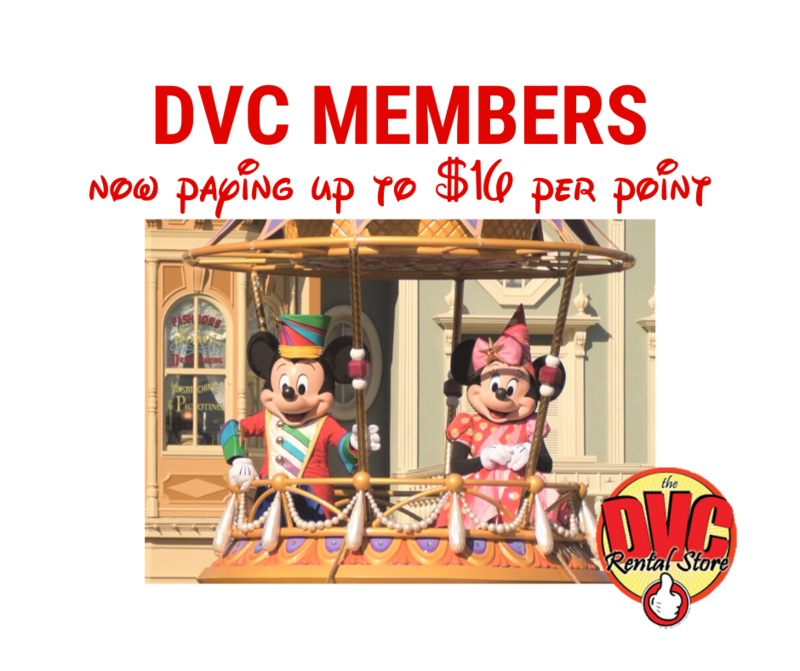 Under DVC’s points-based system, members purchase a specific allotment of “points” (representing their ownership interest) for a one-time purchase price, and then receive the same amount of points to use each year until their contract end date arrives. These points which may be redeemed for stays at any time of year, in a variety of different-sized units, at many different resorts. There are virtually no limitations on when and where you can use your points. THIS PROMOTIONAL MATERIAL IS BEING USED FOR THE PURPOSE OF SOLICITING SALES OF TIMESHARE INTERESTS. Membership requires purchasing a real estate interest in a Disney Vacation Club Resort. However, it does make sense to look at DVC as a prepaid vacation plan. 1.DVC is a specific interest multi-site time-share plan. To become a Member you must purchase a real estate interest (“Ownership Interest”) at a DVC Resort. Each of the DVC Resorts is a timeshare condominium. 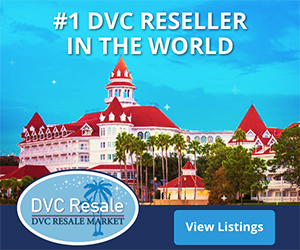 Purchasers may choose to buy an Ownership Interest at any of the DVC Resorts, subject to availability of inventory. When you purchase an Ownership Interest, you are buying an undivided interest in a particular Unit within the DVC Resort. This Ownership Interest will be conveyed to you by means of a deed. 2. DVC is one of the many divisions of the parent Disney company. All DVC Resorts have been developed and sold by “Disney Vacation Development” (DVD) and “Disney Vacation Club Management Corporation” (DVCMC) is the managing entity for each and every DVC Resort. Next: How much does it cost to join?